In the summer of 1983, just days before the birth of his first son, writer and theologian John Hull went blind. In order to make sense of the upheaval in his life, he began keeping a diary on audiocassette. 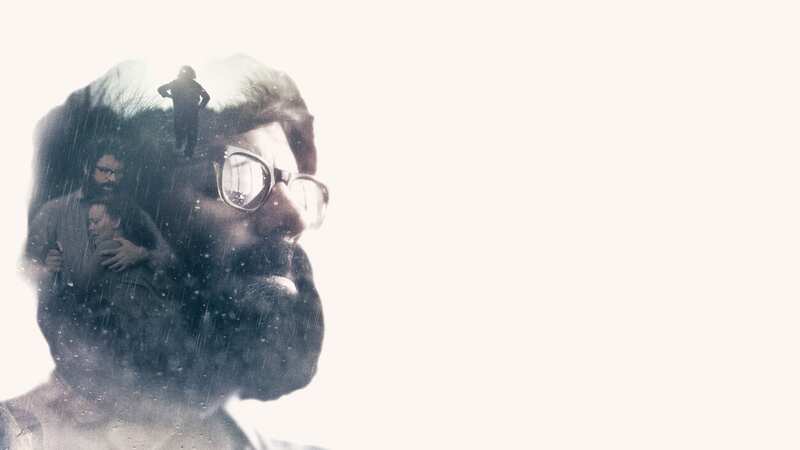 Upon their publication in 1990, Oliver Sacks described the work as ‘the most extraordinary, precise, deep and beautiful account of blindness I have ever read. 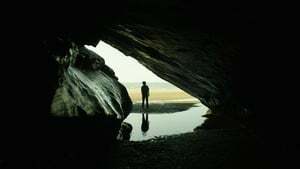 It is to my mind a masterpiece.’ With exclusive access to these original recordings, NOTES ON BLINDNESS encompasses dreams, memory and imaginative life, excavating the interior world of blindness.